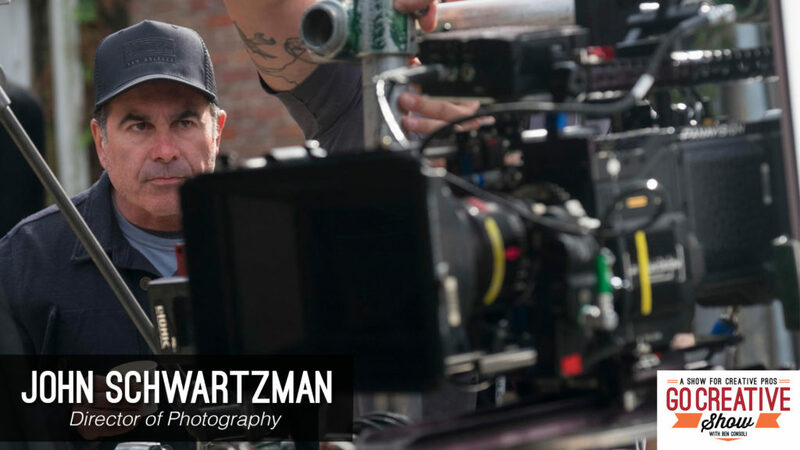 John Schwartzman is the legendary cinematographer behind the lens of classic films like The Rock, Seabiscuit, Armageddon, Pearl Harbor, The Founder, and Jurassic World. 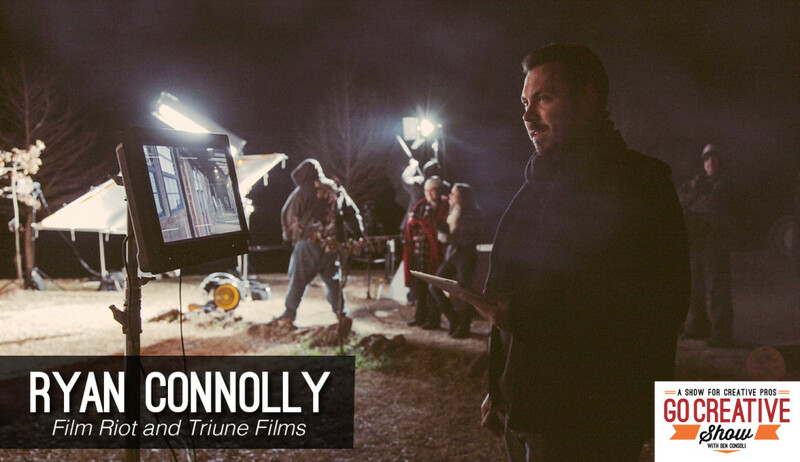 He joins Go Creative Show host Ben Consoli discuss his amazing career, tips for budding cinematographers, and his film, The Highwaymen. 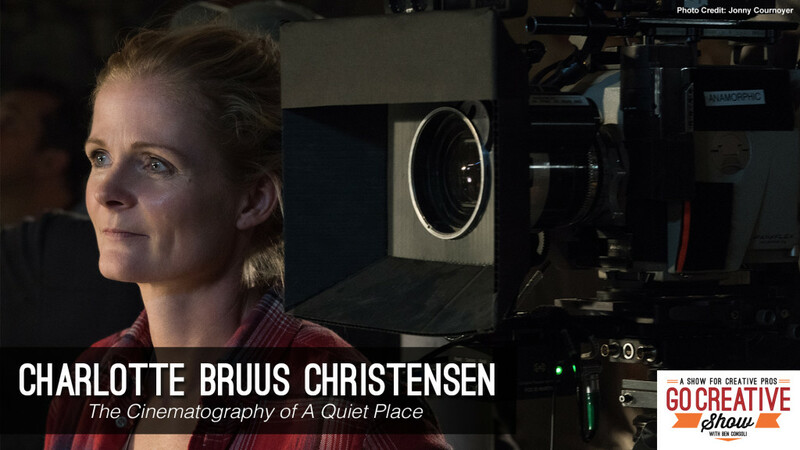 Charlotte Bruus Christensen is the Danish cinematographer behind the lens of the horrifying and beautifully shot film A Quiet Place. Charlotte joins commercial director and Go Creative Show host Ben Consoli to discuss the camera, lighting, and lensing choices for A Quiet Place, it’s unique sound design and how show created its horrifying yet warm look. Brandon Trost is the Director of Photography for The Disaster Artist and is on the show today to discuss his cinematic technique to comedy films, and recreating the cult hit, The Room. 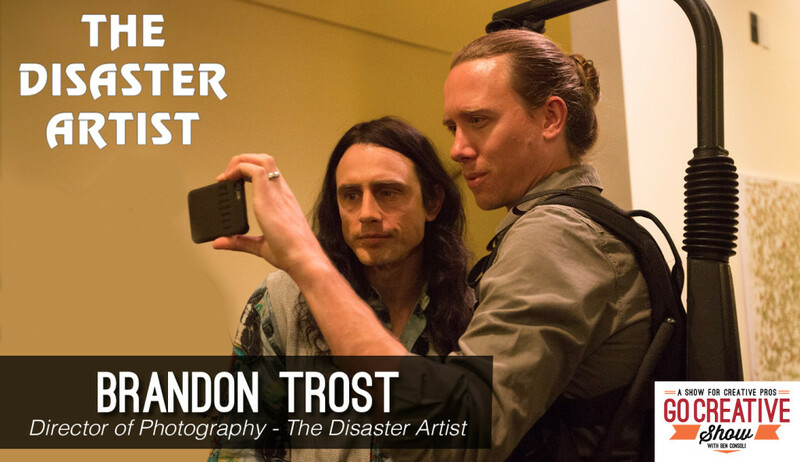 Brandon Trost is the Director of Photography for The Disaster Artist and has been credited as one of the driving forces behind the changing look of comedy films. Brandon talks about his simple and practical approach to lighting, shooting handheld for The Disaster Artist and how with the help of James Franco, Seth Rogan and Tommy Wiseau, he recreated the highly flawed, and adored, look of the cult film The Room. 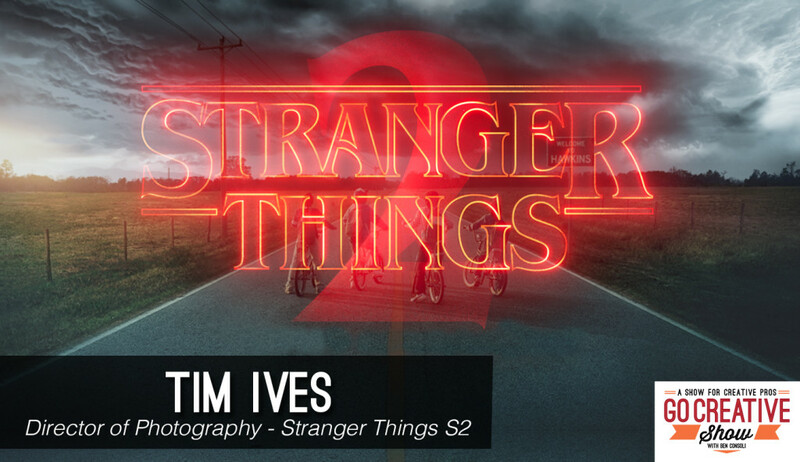 Stranger Things Director of Photography, Tim Ives joins us today to discuss his work on Season 2, behind the scenes stories, HDR vs HD, and the differences between seasons 1 and 2. The visionary director of photography for Stranger Things is back on Go Creative Show to share stories from Season 2. We discuss the differences between season 1 and 2, the evolving RED sensor, HDR vs. HD, and much more. Did celebrity change Stranger Things?